Great Products, Great People, Great Opportunity, and Great Fun! You’ve Changed My Life Teddy Bear Mobile! Not a day goes without thanking the stars that I went with my gut and joined the Teddy Bear Mobile family. Not a day goes by that we aren’t in contact. This has been an amazing experience. I have many more hours to spend with my family and my income has only improved. 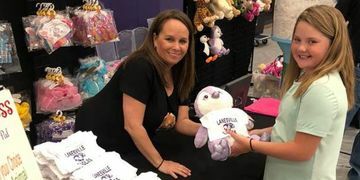 The training that Teddy Bear Mobile provided us was amazing. 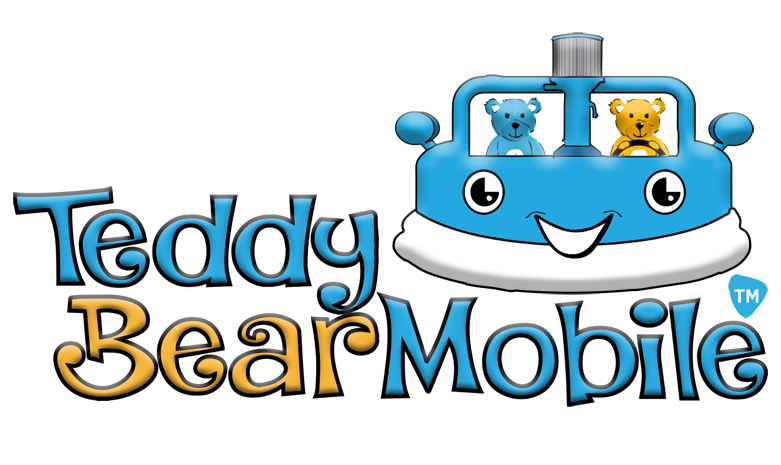 John is very passionate about the business and it definitely shows through his delivery, presentation and overall success of the Teddy Bear Mobile system. Even after our initial coaching sessions John has made himself easily available on any follow up questions we have had. 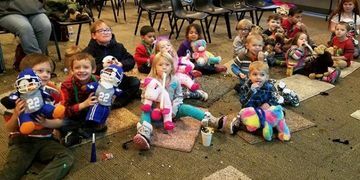 We highly recommend the Teddy Bear Mobile business to anyone looking for something fun and fulfilling.